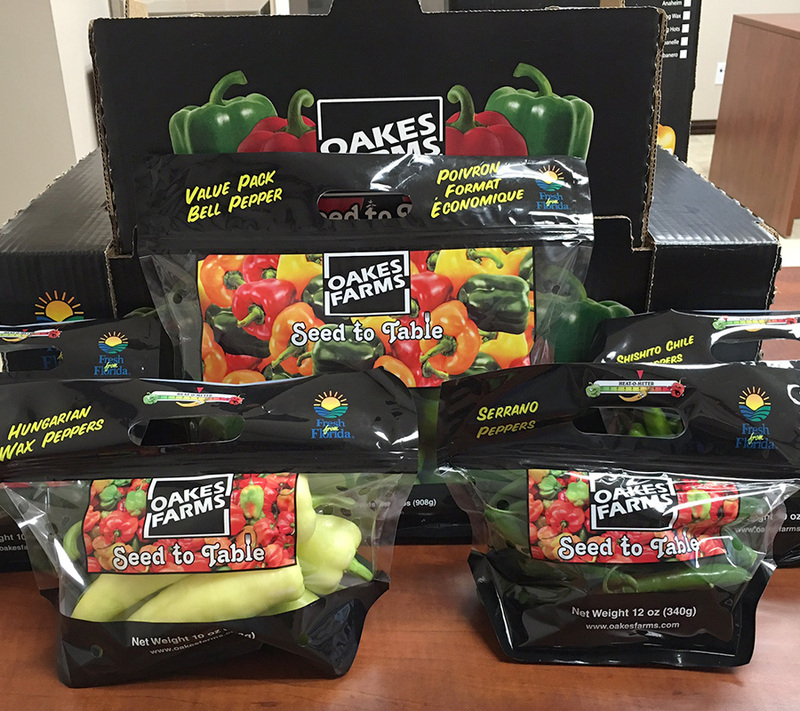 Oakes Farms has many offerings and combo packs for our Poly Bag Chile Program. If there is a specific combination you would like that we don’t offer, we absolutely can customize it to suit your needs. 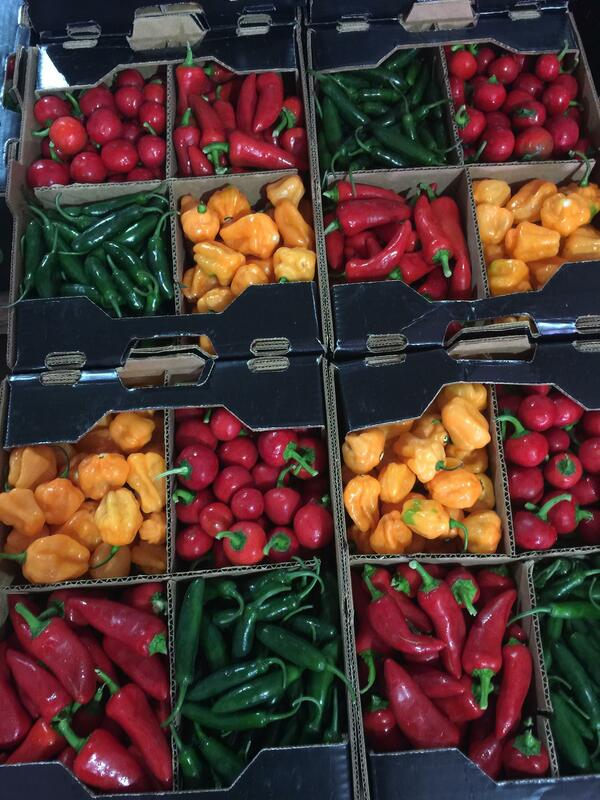 The mixed combination poly bag program offers an excellent opportunity for Produce Managers to stand behind promoting diversity and variety with minimal shrinkage and faster turns at store level, in addition to teaching your customer how to prepare and serve each item.